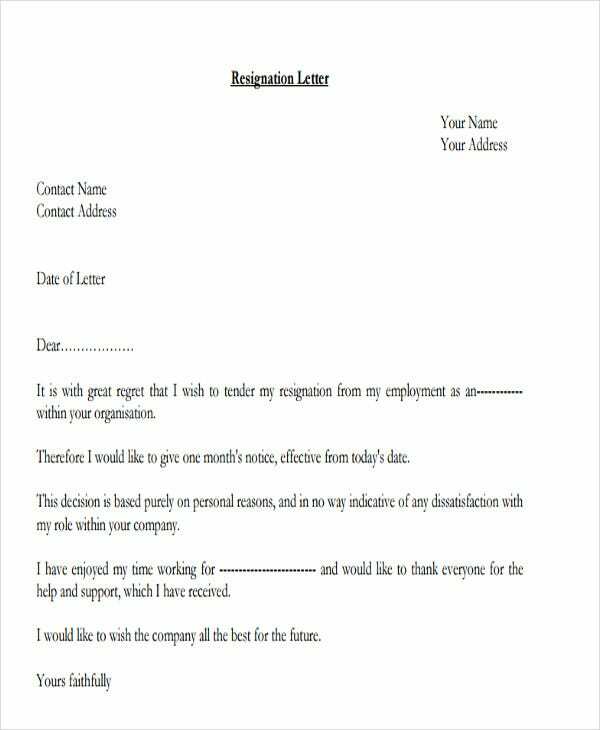 Corporate resignation letters are created by employees in the industry of corporate business who would like to resign from their job post. 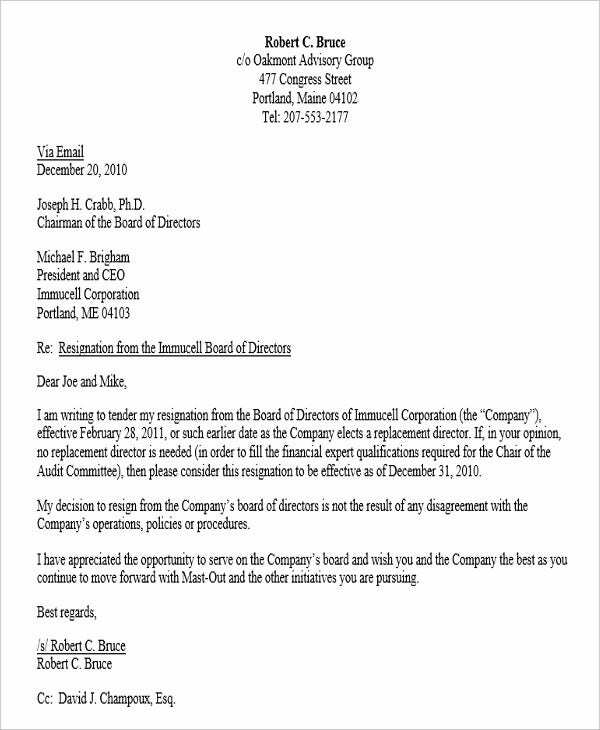 The content of sample corporate resignation letters depend on the variables that are related to the decision of an individual to resign. 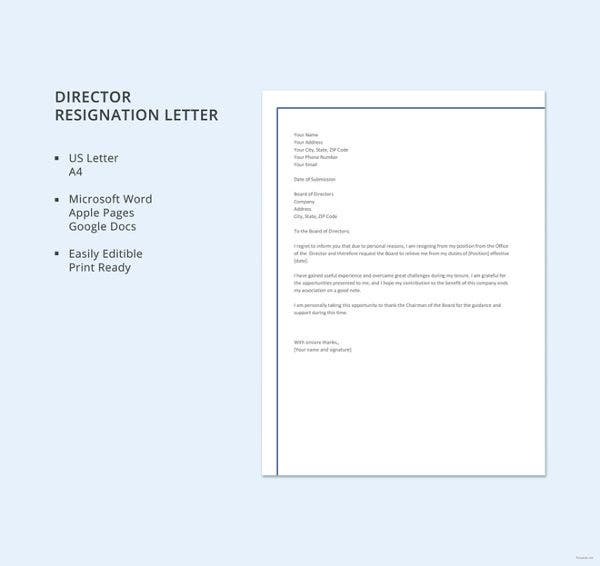 We can provide you with samples of corporate resignation letter templates if you want to have references in creating a resignation letter if you already want to leave the corporate business where you are currently employed. 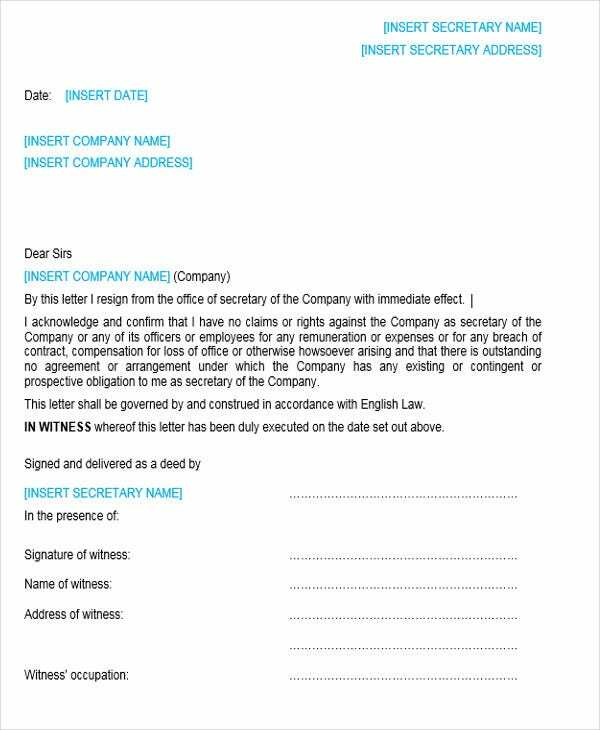 More so, we have other samples of Resignation Letters which are usable in different industries in terms of the creation of a resignation letter. Be formal with the usage of words and sentence creation. 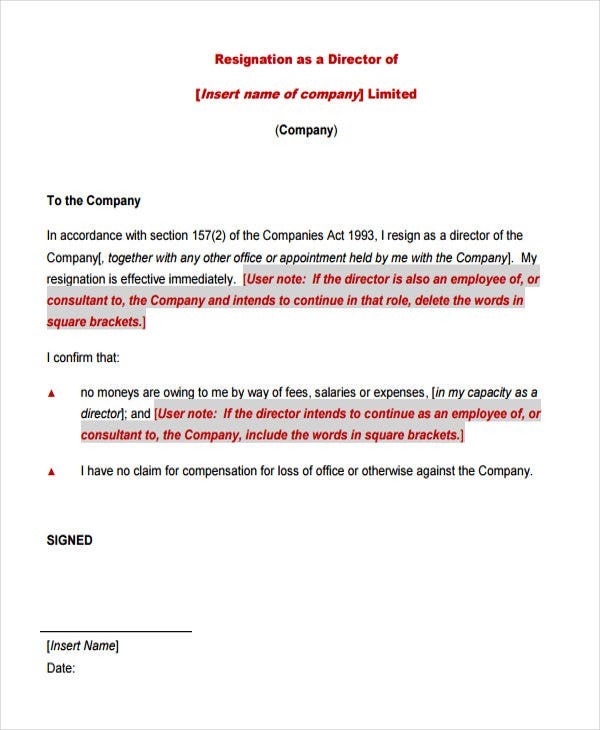 Even if you are already resigning, be reminded that you do not need to leave a bad impact in the company. 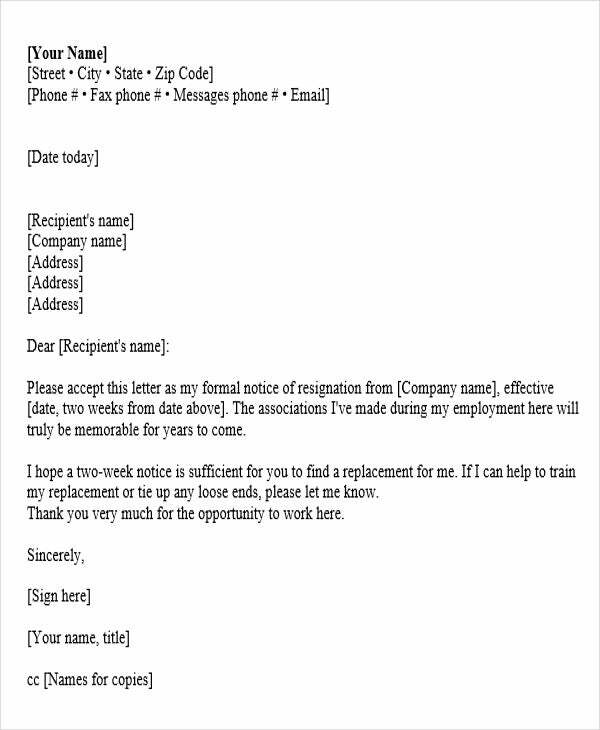 A few people in the establishment where you will resign may be your references in your future job application endeavors. Be straight forward. Assure that you are firm with your decision to resign. 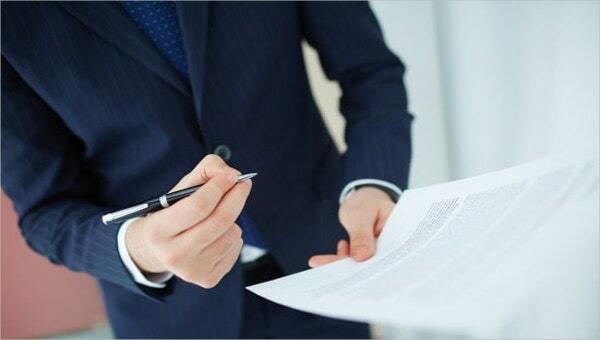 List down all the reasons of your resignation and the items that made you decide the way you did. Do not veer away from what the resignation is all because of, rather, discuss the items that you feel is not working anymore or the other opportunities that are present for you to take. 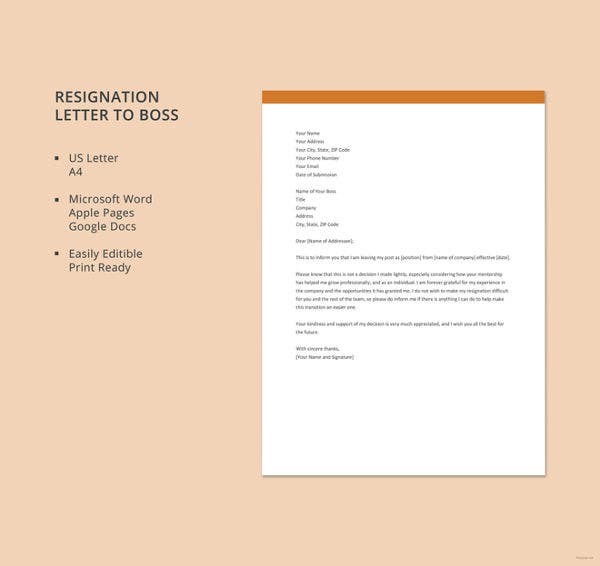 Follow a format or a template so you can be guided by the proper layout and structuring of the content of your corporate resignation letter. Be polite. Show that you are still humbled with the opportunities that the business that has given you. 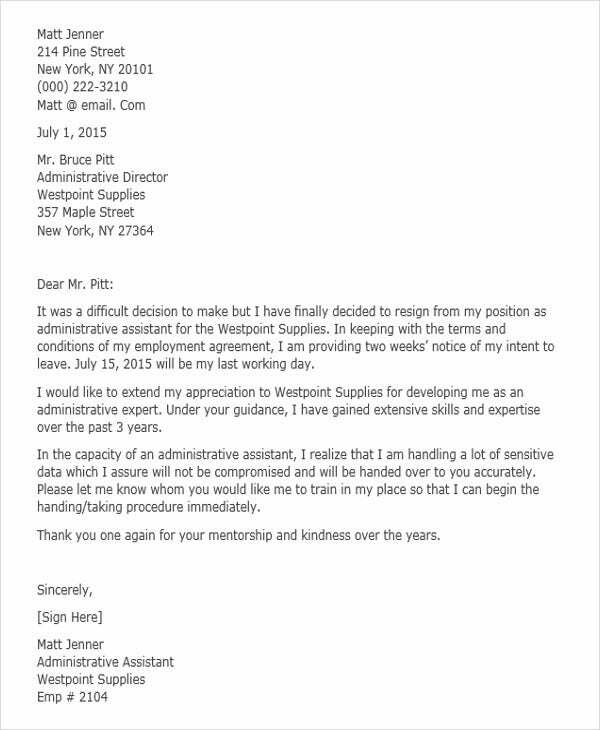 More so, always be appreciative by the job position that the company has entrusted you with. 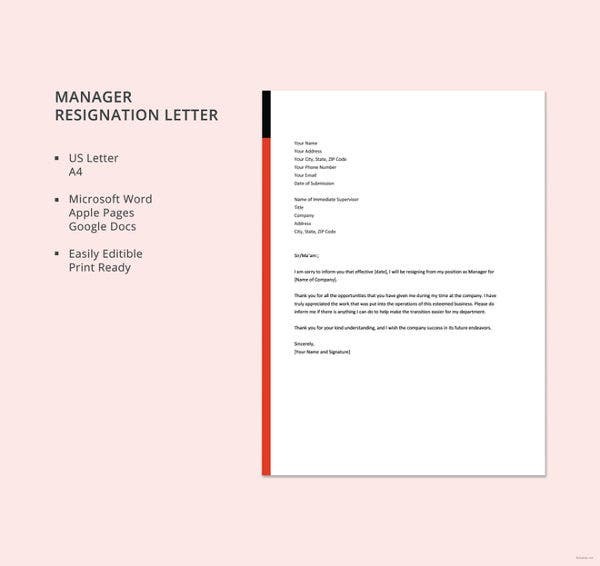 Other than our samples and templates of different corporate resignation letters, you may also want to browse through and download our samples of Teacher Resignation Letters and Last Minute Resignation Letters. 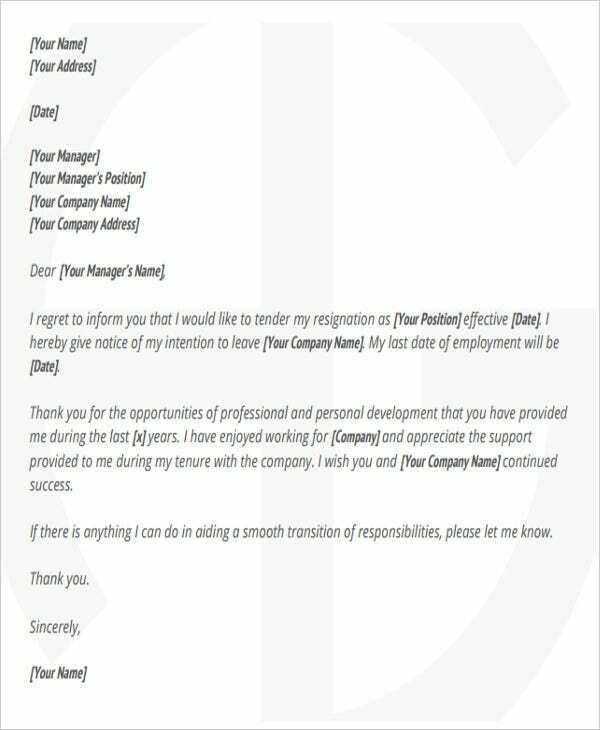 Aside from our samples of corporate resignation letter templates, our samples of Appreciative Resignation Letters and Volunteer Resignation Letters are also available for download.